The Catholic leader is revamping the Vatican’s financial arm, bringing in new leaders, shrinking its mission and installing better supervision. The likes of JPMorgan, Citi and BNPP arguably committed worse sins. But the pontiff seems to be doing a better job of cleaning house. 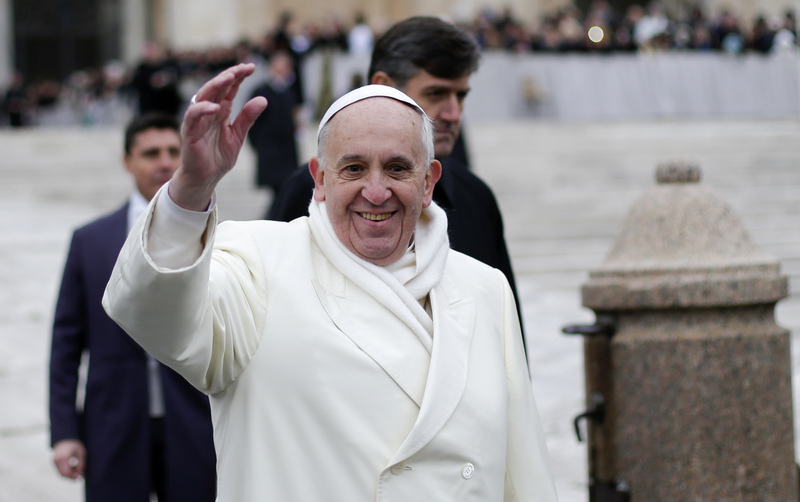 The Vatican on July 9 announced changes to its financial operations. French businessman Jean-Baptiste de Franssu was named as the new head of the Institute for Works of Religion, the Vatican’s bank. A new central Vatican Asset Management department will handle investments, leaving the bank to concentrate on its original aim and focus on payment services for religious orders, Vatican employees and charities. There will also be tighter controls on one of the two sections of the Administration of the Patrimony of the Holy See, or APSA, which has been hit by scandals. The APSA runs Vatican properties, handles income and spending, prepares budgets and acts as a central accounting department and purchasing office. Australian Cardinal George Pell, head of the Vatican’s recently formed Secretariat for the Economy, told a news conference that the move was necessary in order for his department to “exercise its responsibilities of economic control and vigilance” over all Vatican departments. He said he wanted the entire Vatican to become “a model of financial transparency instead of cause for occasional scandal”.